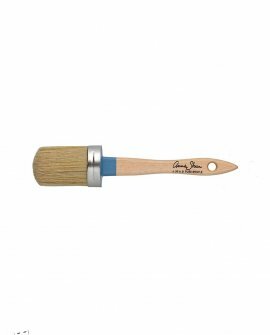 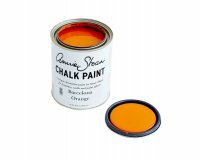 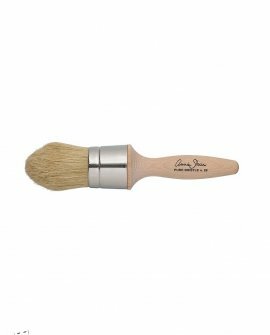 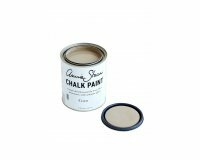 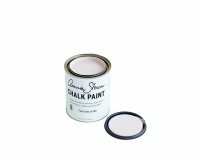 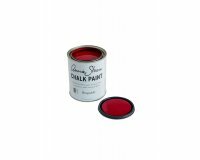 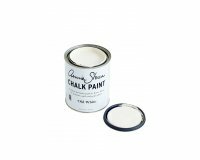 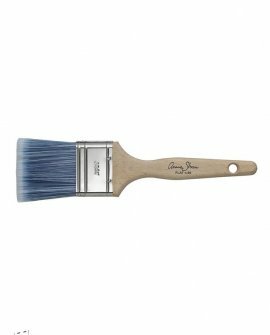 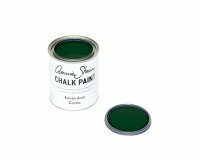 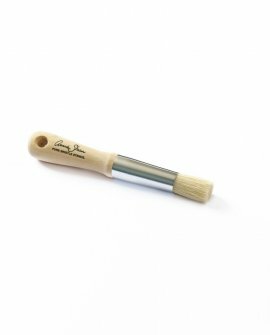 Annie Sloan’s oval-shaped Pure Bristle Brushes are perfect for producing a textured, vintage fi..
Annie Sloan’s pure bristle stencil brush is made in Italy and finished with a wooden handle. 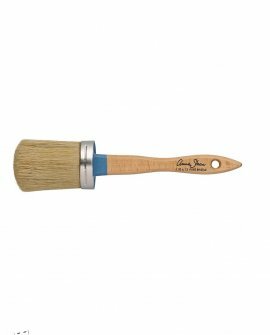 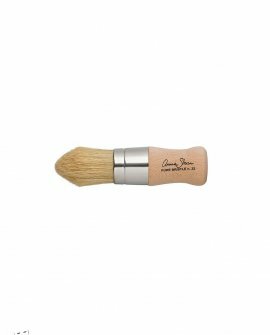 It’s id..
Annie Sloan’s Wax Brushes are made of pure bristle with natural split ends. 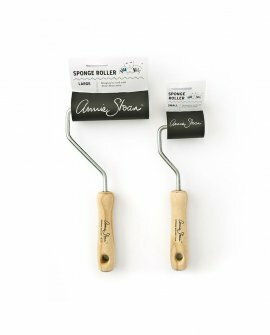 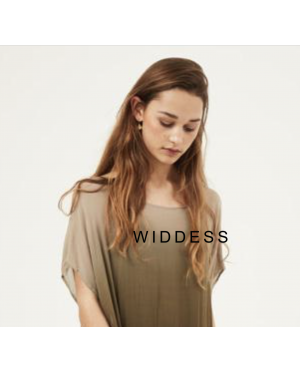 They feature ergonomical..